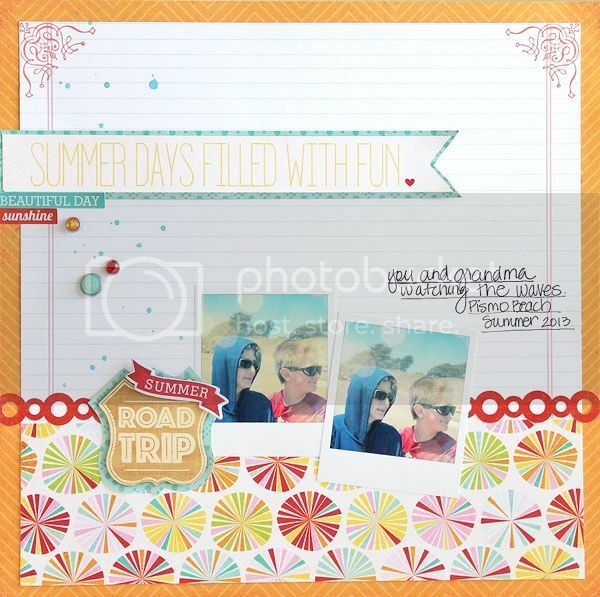 I have a few projects left to share from my time on the My Creative Scrapbook Design Team. First up, a few layouts! 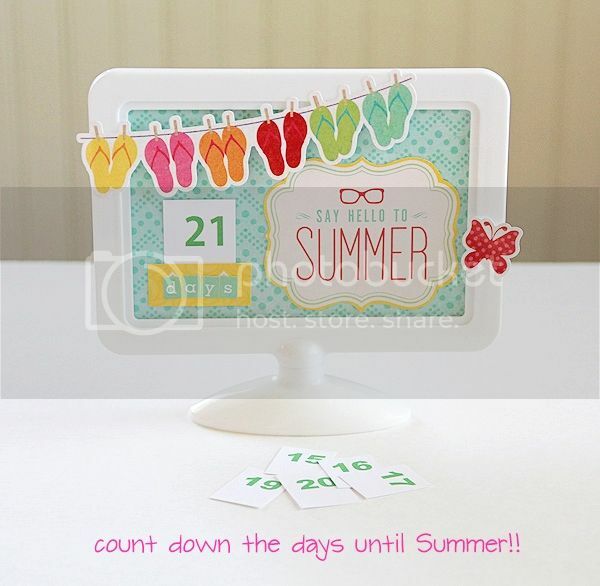 And how about a Summer countdown! Thanks again to the girls at My Creative Scrapbook, and especially Pam for making me feel so welcome! I appreciated my time on the team and the chance to design with your great kits. So cool Mary Ann! Love all of these! Way to rock it girl! These layouts are amazing, Mary Ann! Love the counter, too! Love your work! Pinned them both as I find them total scraplift candidates! Love! All so cute, but the top layout is my fave! I love them all! I love how everything you create always looks so beautifully clean!! The countdown calendar is so so fun! I need to think about making one next year! so inspiring! awesome pages and what a cute countdown! LOVE these Mary Ann!! You did such an awesome job with the MCS kits!! Mary Ann we loved having you on the team, thanks for joining us. Eeeekkkk I love them. ^^ Mary Ann rocks!